Many engaged couples dream of a destination wedding, because a superb backdrop to a romantic wedding ceremony is nothing short of a perfect start to a lifetime of commitment and love. While some may find the idea of a destination wedding both intriguing and logistically difficult, several locales have emerged as excellent locations for couples who want to get married outside the metro. Tagaytay is a favorite of couples due to its superb view of the Taal volcano, as well as its proximity to the city. 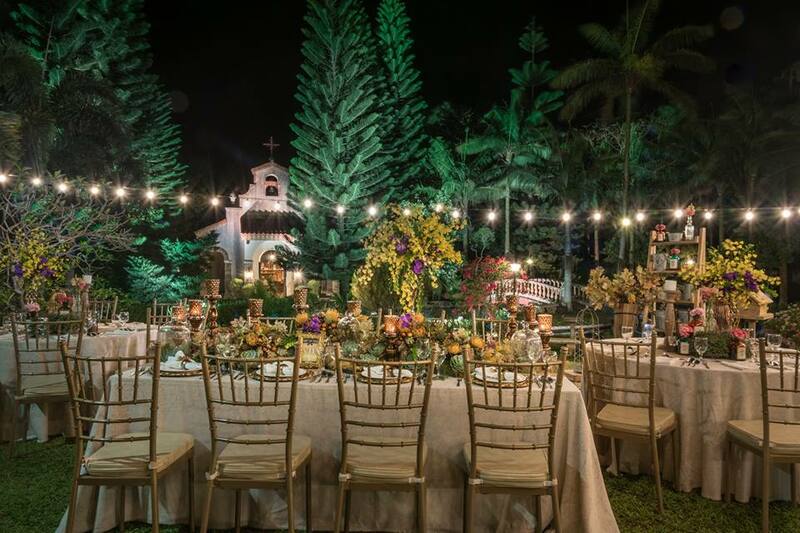 If you are planning to have your wedding in the accessible and romantic city of Tagaytay, then you should hold it in a place that has the tools to make your wedding a success. 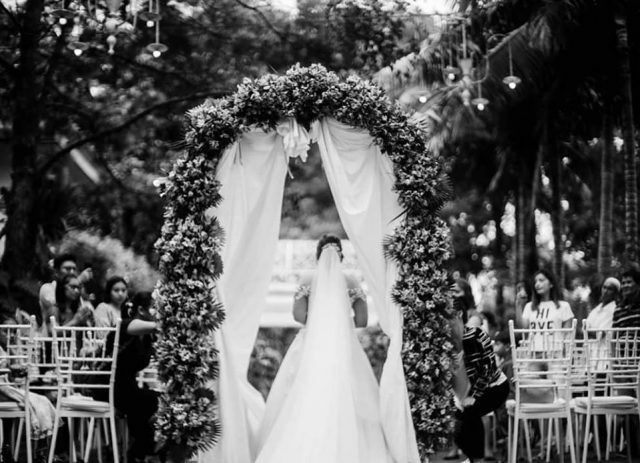 Hilcreek Gardens Tagaytay is here to help couples make their dream destination wedding a reality. One of the biggest reasons that Hillcreek Gardens Tagaytay a favorite of couples is the sheer beauty of the location. Hillcreek Gardens Tagaytay is a wonderful mix of natural and man-made beauty, as its structures effortlessly seams in with the local flora. The 3.2-hectare location will surely wow even the most picky guest. Moreover, the facilities are top-class. 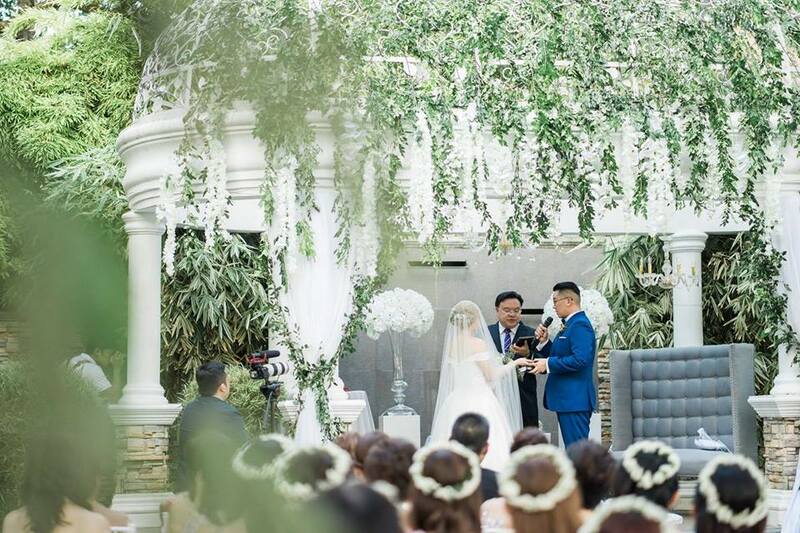 Hillcreek Gardens Tagaytay has everything that you will want out of a wedding venue in Tagaytay: luxurious rooms, spacious and functional spaces, as well as friendly and attentive staff who are ready to address your requests. Finally, its close proximity to the city means that couples, as well as their guests, don’t have to travel far in order to enjoy a beautiful union while surrounded by nature. Hillcreek Gardens Tagaytay can be reached within three hours from the heart of the metro. These are only some of the things that make Hillcreek Gardens Tagaytay the go-to place for many engaged couples. If you want to learn more about the rates and facilities of Hillcreek Gardens Tagaytay, visit its Kasal.com profile. Learn more about Hillcreek Gardens Tagaytay by visiting its Kasal.com profile.